Though Carolina Beach is arguably best known as a fun-filled vacation destination, hence the well-earned nickname “Pleasure Island,” both the town itself and the surrounding Cape Fear area are fine spots to pick up a little area education. From remote island destinations that are prime representations of the local coastal habitats, to cool museums and historic residences where the local history comes to life, there’s a lot to discover in this culturally rich section of the North Carolina coastline. Get your area education off to a jump start by ensuring that these key Cape Fear destinations are on your vacation itinerary. The 761 acre Carolina Beach State Park is an inherently wild educational destination, thanks to miles of hiking and walking trails that cut through a wide array of uniquely natural environments, including shrub thickets, salt marshes and wetlands, and maritime forest. Take a self-guided exploration to discover an array of local wildlife – including the park’s famed collection of carnivorous plants – or sign up for a park ranger-led program to uncover even more about the local ecosystems. With kayaking expeditions, nature hikes, birdwatching, and many more sessions available, it’s easy to cater to a natural inclination at this expansive and engaging park. 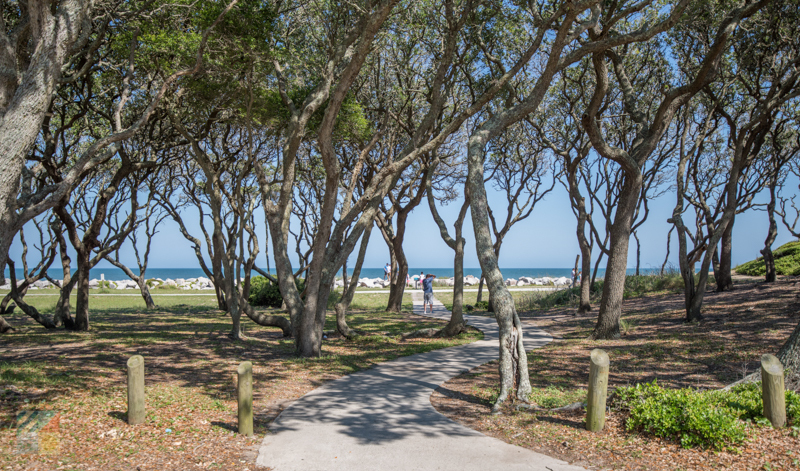 Located just north of the Carolina Beach town borders, Freeman Park represents a popular yet undeveloped slice of coastal shoreline that’s easy to get to and explore. 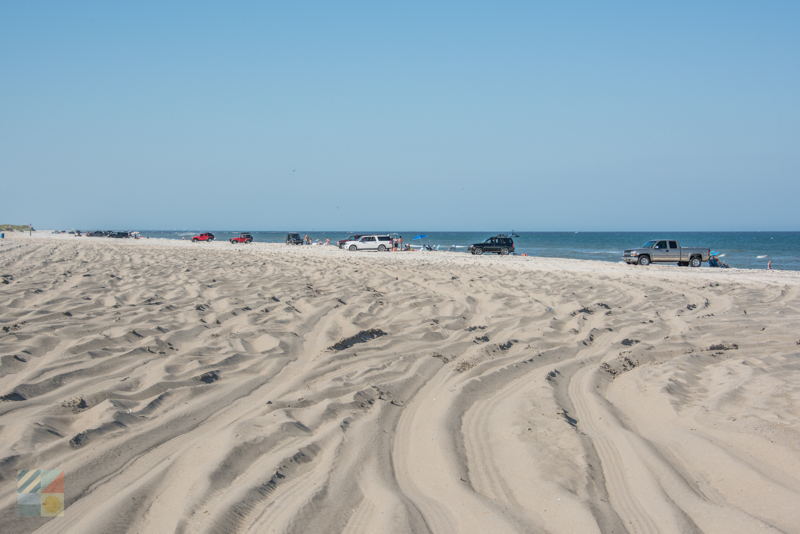 Pick up a daily driving pass and cruise down the beach in your 4WD vehicle to explore a network of breezy shorelines, local shorebirds, and great shelling and fishing. 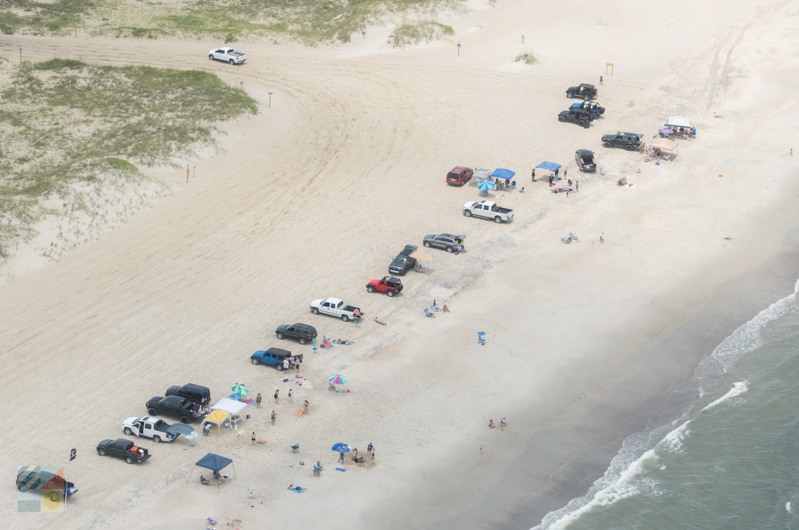 The northern tip of the park that borders Carolina Beach Inlet is a great spot to discover a series of varying environments, thanks to both sound and ocean-facing beaches, and sightseers will also be treated to panoramic water views that are simply out of this world. The Mansonboro Island Reserve is the largest component of the NC Coastal Reserve and National Estuarine Research Reserve system, and is also the largest undisturbed barrier island in the southern portion of the North Carolina coast. As a result, it’s a great spot to discover a world of distinctive coastal habitats, which includes tidal flats, hard surfaces, salt marshes, shrub thicket, maritime forest, grasslands, sand dunes, dredge spoil areas, and ocean beaches. Take a paddle or cruise over to the island, (which is only accessible by boat), for a self-guided exploration, or plan a guided expedition via one of the many tour companies that launch from Carolina Beach and Wrightsville Beach. With a network of rustic hiking trails that cut through the island landscape, there’s ample opportunities to discover the abundant wildlife on this island that can range from common shorebirds to rare loggerhead sea turtle nests. 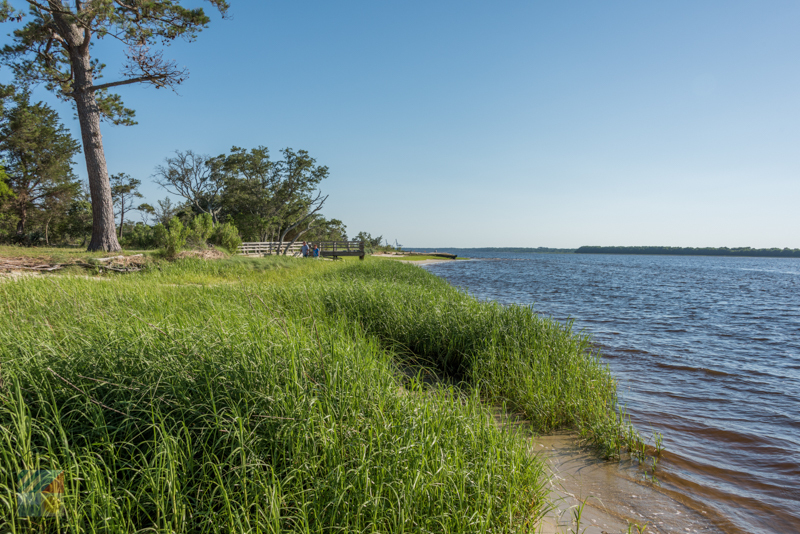 Nature fans and birdwatchers alike will adore exploring Zeke’s Island Reserve, a component of the NC Coastal Reserve and National Estuarine Research Reserve, and one of the most important shorebird habitats in the southern North Carolina region. The 1,635 acre site is actually a network of islands, including Zeke’s Island, North Island, and No Name Island, and as such, encompasses an enticing collection of marshes and tidal flats that will entice kayakers and beachcombers alike. Visitors can access the reserve by following US 421 south all the way to the end of Fort Fisher, and can follow rustic paths or the ocean shoreline to uncover the wealth of wildlife that calls Zeke’s Island Reserve home. The Fort Fisher State Historic Site marks the original spot of one of the most important forts for the Confederacy during the Civil War era, as well as the site of the war’s largest amphibious battle. Though most of the fort has been lost over time, the restored palisade fence, original earthwork borders, and seacoast gun all stand as testaments to this fort’s notorious role in history. In addition to the remnants of the fort itself, visitors can also explore the on-site Visitors Center & Gift Shop with exhibits, artifacts, and a video that outlines the fort’s story, as well as a scenic nature trail that follows the fort borders past ancient live oaks. Guided tours are seasonally available to provide a unique historical orientation to this site’s significance, and to present a new perspective of the Cape Fear’s essential role in the Civil War. 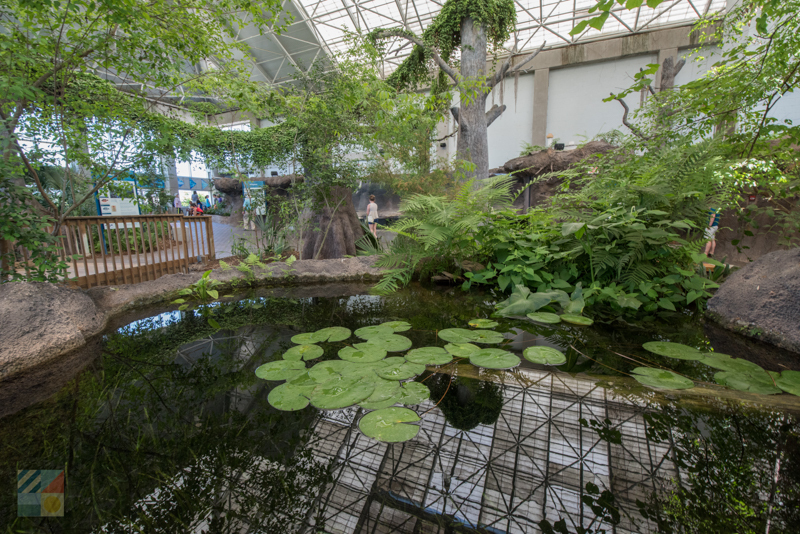 The North Carolina Aquarium at Fort Fisher is one of the most popular educational destinations for visitors of all ages, thanks to a sprawling collection of galleries where the under-the-water residents can be admired up close and personal. Located just south of Carolina Beach and Kure Beach, this destination features plenty of interactive exhibits and fascinating displays, including a two-story open ocean tank, rare residents including a bald eagle and an albino alligator, and a touch tank where kids and adults can get their hands on slick sting rays or bumpy sea urchins. In addition to the everyday attractions, the North Carolina Aquarium at Fort Fisher also features almost daily programs and educational sessions to make every visit just a little more fascinating and enlightening. Visitors can learn all about the Cape Fear’s roots as a historical beach vacation destination with a visit to the Wrightsville Beach Museum of History. Located just north of Carolina Beach, this museum that’s housed within a turn-of-the-20th-century beach cottage features a wealth of exhibits dedicated to Wrightsville Beach’s heyday as a hopping beach town, which includes pictures and memorabilia from the now gone Lumina Pavilion, antique postcards and bathing suits, and original rooms outfitted to resemble what an early beach cottage entailed for visitors of generations ago. 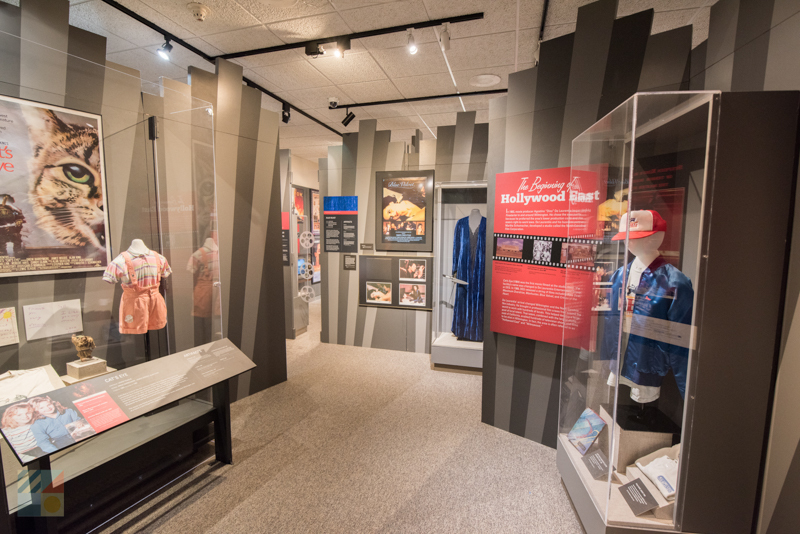 With rotating exhibits that can range from the history of area surfing to the region’s brush with hurricanes, every visit is an opportunity to discover something new at the Wrightsville Beach Museum of History. Established in the 1720s and home to one of the largest historic districts in the county, Downtown Wilmington, NC is a great destination to combine shopping, dining, and history with a single self-guided walking tour. 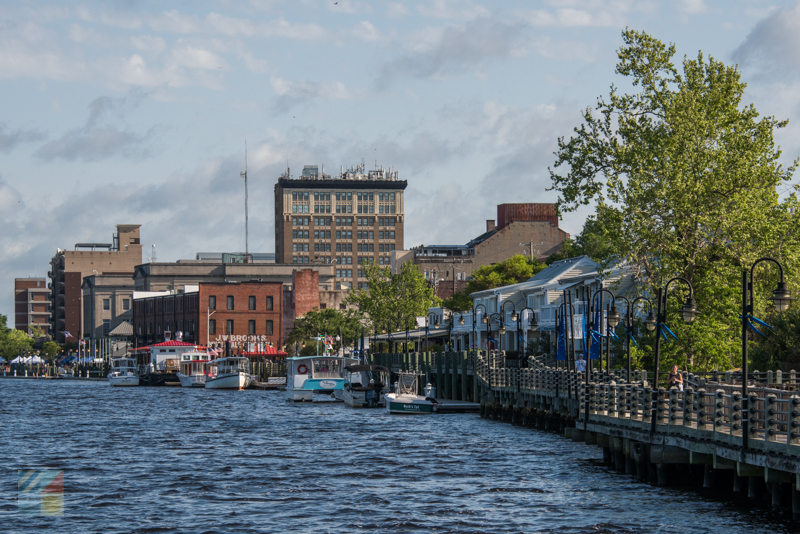 Peruse the city blocks which were planned and established alongside the Cape Fear River centuries ago, or sign up for one of the area’s many available tours which includes carriage / trolley tours, walking tours, boat tours, and even Segway tours. With so many ways to explore, an easygoing expedition can uncover hundreds of years of history with every turn or stroll along the waterfront Riverwalk. Famed as one of the most honored battleships during World War II, the USS North Carolina Battleship, (which was built in 1940 and served in every major Pacific offensive during the war), is an impressive attraction that’s docked along the Cape Fear River in the heart of waterfront Wilmington. 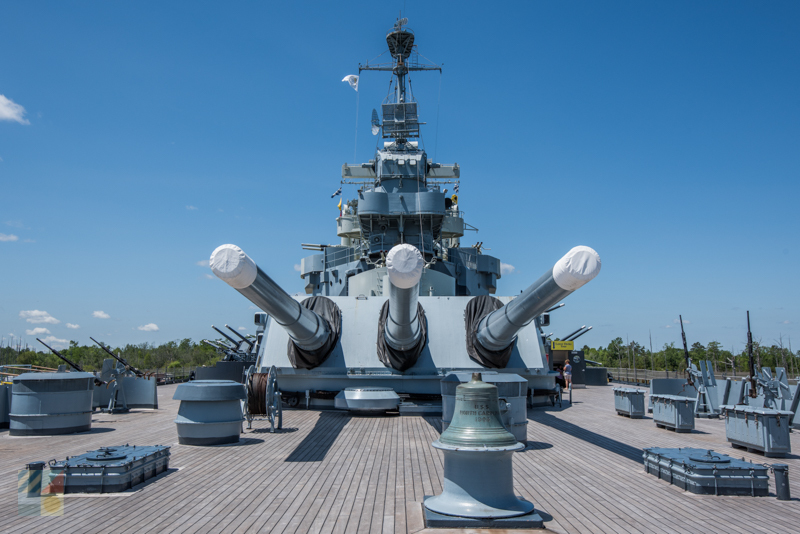 Visitors who want to uncover the ship’s history- as well as the massive vessel itself – can climb aboard to explore the USS North Carolina Battleship from top to bottom, via a self-guided or docent led tour. Along the way, the engine rooms, galleys, and topside decks will provide plenty of education on the war years, as well as incredible views of the central downtown and riverfront landscape. The Cape Fear Museum is a historical attraction in its own right, as the oldest museum in the state, and is a great first stop for visitors who want an introduction to the historical, environmental, and cultural significance of the region. Featuring a wealth of exhibits that outline the stories of the Cape Fear area, visitors can discover the natural habitats in the region, see what life was like in Wilmington circa 1850, discover the importance of Fort Fisher, and learn all about the original natives with a single exploration. With numerous special events and educational programs on the calendar, any visit provides a fine opportunity to learn something new about the iconic Cape Fear region. Let the youngest members of your vacationing party enjoy an opportunity to learn something new at this museum that’s aimed for young minds ages 1-10. 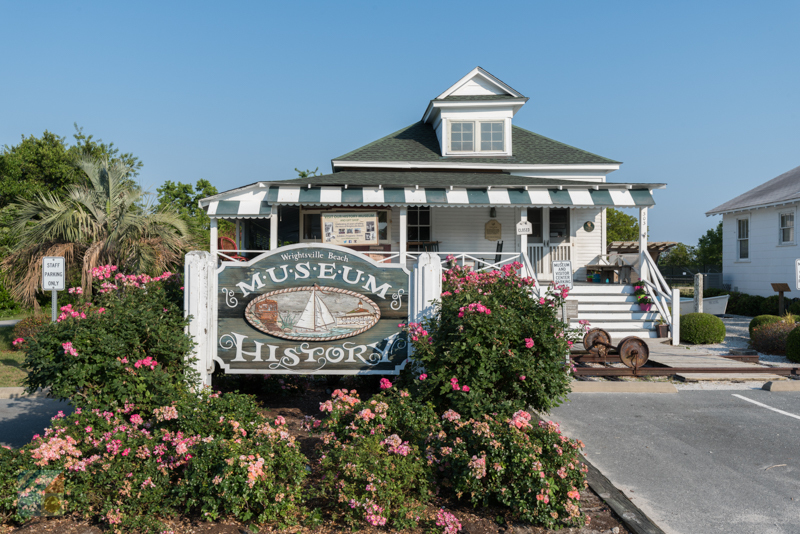 Located in the heart of nearby Wilmington, this museum has a full host of attractions to peak any budding interest, such as a Teddy Bear hospital, an art studio, a science center, an imagination station, a giant pirate ship, and much, much more. Let the kids have fun effortlessly combining play and education, or sign up for one of the many special programs that the museum offers for a wholly unique way to learn something new. From museum tours to arts and craft classes, there’s always a new way to learn at the Children's Museum of Wilmington. 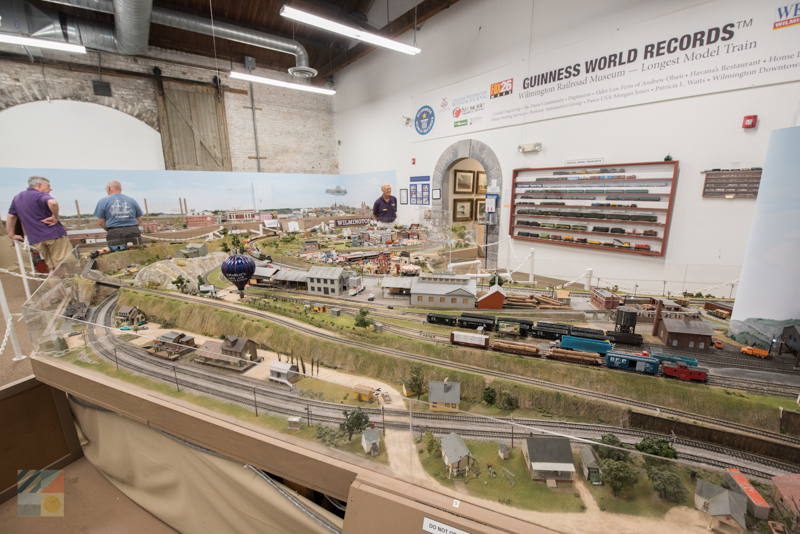 Wilmington was once famed as home to one of the longest single-track rail lines in the world, (as well as an essential port city), and this unique history can be explored in depth at the Wilmington Railroad Museum. Flanked by an original locomotive, caboose, and boxcar, this museum has a wealth of kid and adult-friendly exhibits, including a special children’s hall, a model train room, and a wealth of memorabilia and artifacts from the area’s heyday as one of the leading destinations for commerce and culture in the 19th century. 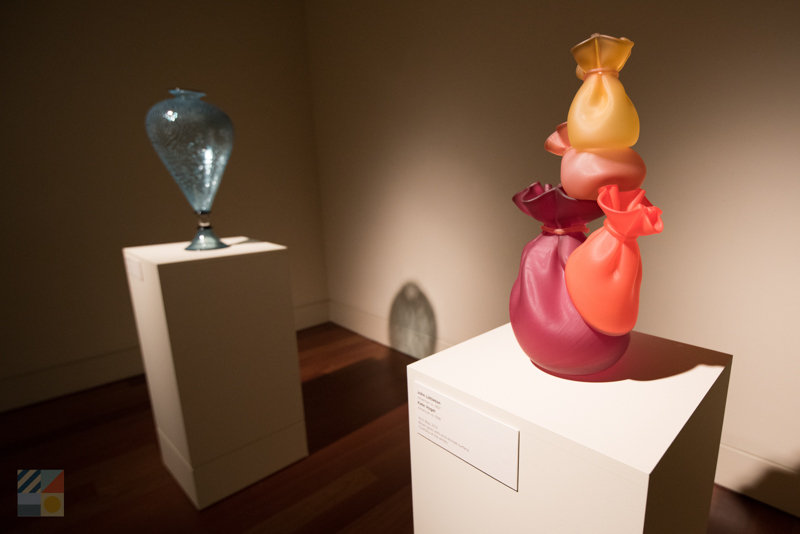 The Cameron Art Museum is a premier destination for visitors to discover a wealth of artistic talents from the local area, the southeast region, and even from all across the world. Visitors with an artistic inclination can also sign up for one of the museum’s many art classes or programs at the on-site art school, or discover a little local history at the famed Civil War site which is located outside the museum grounds. Established for more than 50 years, the CAM is recognized as Wilmington’s go-to destination for an artful education. Wilmington is home to a number of historic residences which stem from the 18th and 19th centuries and which are notable for their remarkable architecture and painstaking restoration. 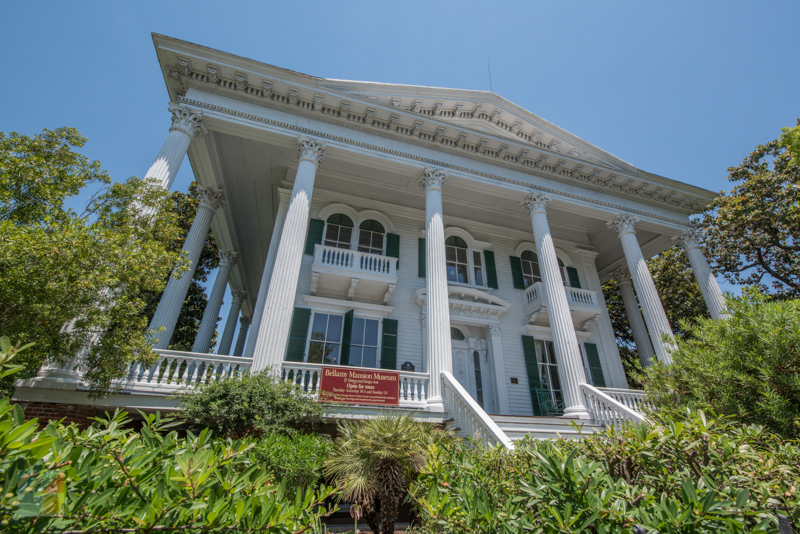 Make a date to explore the Bellamy Mansion, the Laitmer House and Gardens, and the Burgwin-Wright House Museum and Gardens for an inside tour of the daily lifestyles of Wilmington’s decadent elite. All three homes are open to the public, with self-guided and / or docent led tours available through the remarkable, antique-stocked surroundings. The Cape Fear area’s climate is ideal for flora and fauna, and visitors can get a breathtaking introduction to the local foliage with an exploration of Wilmington’s outdoor attractions where the local landscapes shine. 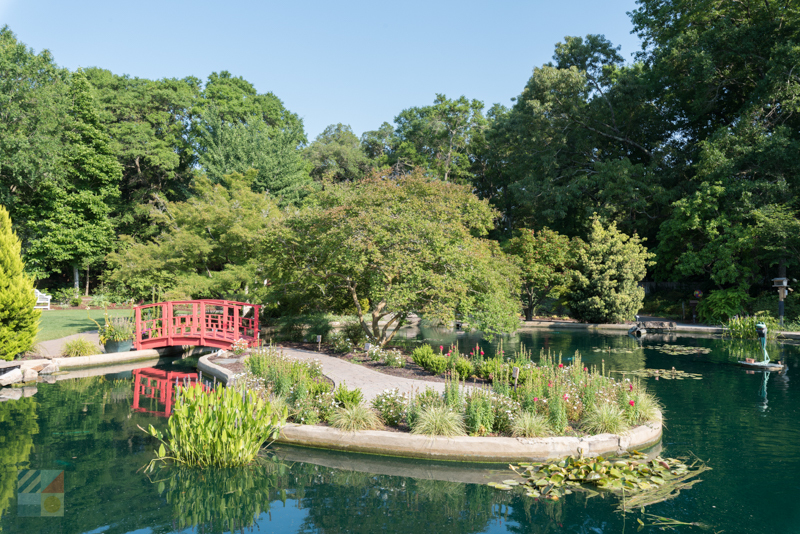 Plan a trip to the 67-acre Airlie Gardens, the impressive New Hanover County Arboretum, or the small but scenic 10-acre Bluethenthal Wildflower Preserve for a tour through natural settings, distinctive local and naturalized species, and thousands of seasonal blooms that will thrill any sightseer or gardening fan. From luscious gardens and natural beach escapes to historic museums and sites, Carolina Beach and the Cape Fear area truly have a little something for everyone looking to further an education, regardless of an individual interest. Spend a day or two off the beach, and discover the wealth of history, culture, and beautiful environments that are waiting just below the surface of glittering Pleasure Island.